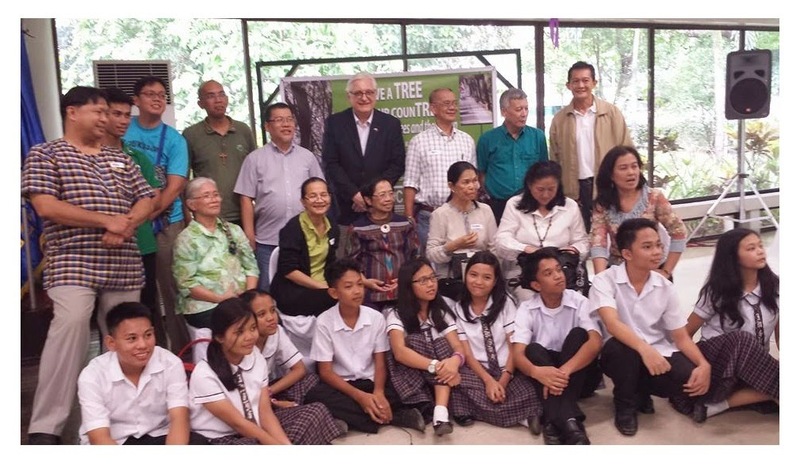 The following week after I was trained by the Nobel Laureate and former US Vice President Al Gore in the Climate Reality Asia-Pacific training in Melbourne, Australia on June 25-27, 2014, I joined the "Save a TREE, Save our CounTREE Public Forum" on July 3, 2014 at Environmental Studies Institute (ESI), Miriam College organized by the COCAP, where I myself is a volunteer-member. 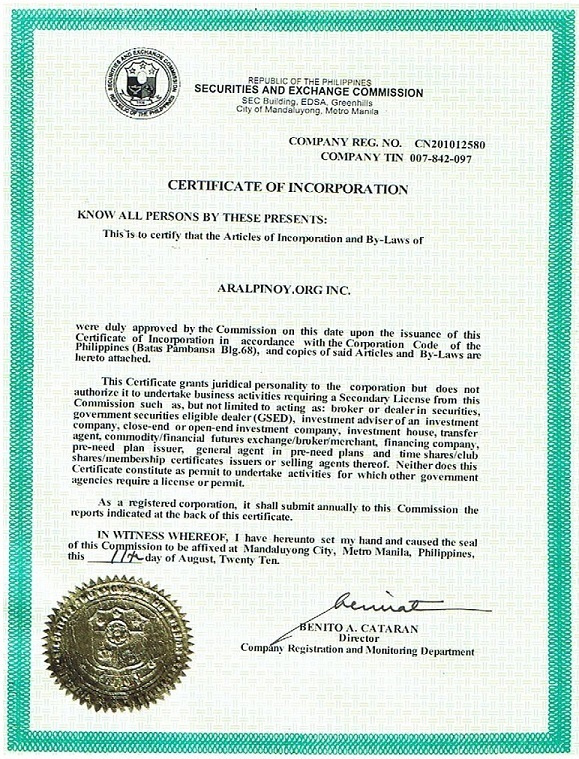 The Concerned Citizens Advocating Philippine Environmental Sustainability (COCAP),formerly known as Concerned Citizens Against Pollution is one of the environmental movements in the Philippines which has a track record in advocating environmental policies such as Clean Air Act and Clean Water Act. The forum was attended by Hon. 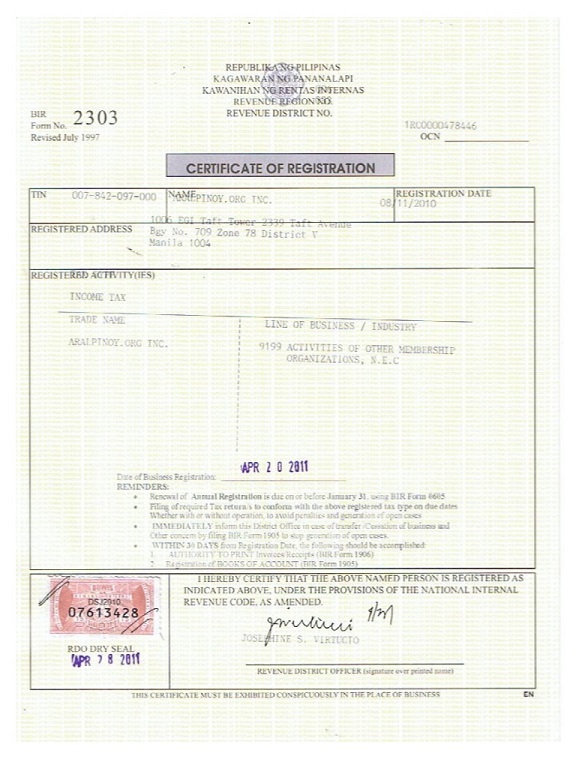 Ramon Jesus P. Paje, Secretary of the Department of Environment and Natural Resources (DENR), Hon. Rogelio L. Singson, Secretary of Department of Public Works & Highways, Architect Felino "Jun" Palafox, Jr., Principal Architect/Urban Planner, Founder & Managing Partner at Palafox Associates and Fr Robert Reyes, The Running Priest, Social and Political Activist. TREE is the focus of this forum. Why? Because it has been the focus as well of very many communities in the past several months, as they raise their collective voice in protest against the destruction of these trees along the roads and highways all over these islands. 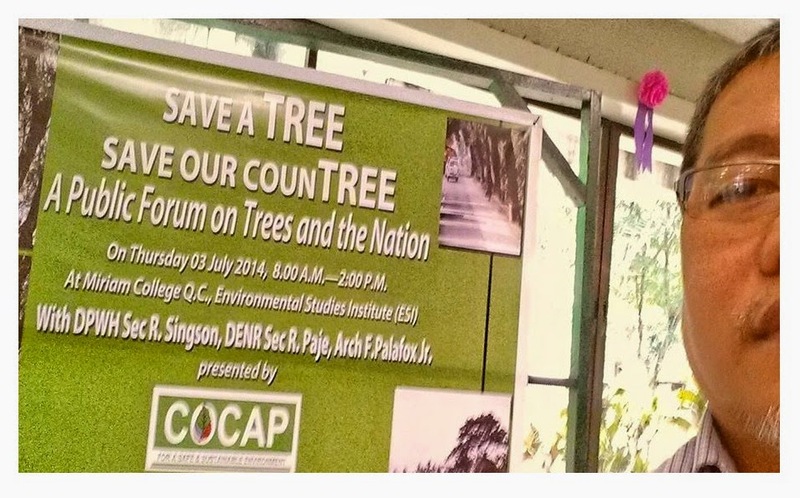 With DPWH plans, with the consent of the DENR, it will cut more trees. As concerned citizens, COCAP will not keep quiet and watch helplessly as the cutting continues. The trees are lovely because they not only beautify every place they inhabit, but they also give us oxygen to breathe, food to eat, shade to cool us, water to fill our underground aquifers, protection against air pollution, erosion, flooding, and storm surges and more. 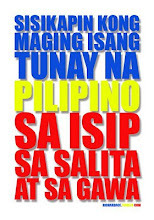 A 50-year-old tree recycles Php 1.5 million worth of water, and stops the erosion of Php 1.2 million worth of soil. All the good that a tree provides us should give us a pause, this is why we expect our invited guests to enlighten us on the government policies governing trees and roads on the programs and projects they pursue. On June 25-27, 2014 I participated in the Climate Reality Asia-Pacific training in Melbourne, Australia. We (all the participants) were trained by Nobel Laureate and former US Vice President Al Gore. Then on June 28, 2014 I arrived in Sydney to visit a colleague, also a college-theology teacher then, but now her family is based in Glenwood, NSW 2768. She told me that her daughter graduated in Oakhill College, batch 2013. Oakhill College in Castle Hill is a Catholic Independent Secondary College conducted in the tradition of the De La Salle Brothers and serving the Diocese of Parramatta. "It is a College, which combines a strong academic focus with an inspiring religious education and pastoral care program. It aims to produce citizens who are sensitive and committed to spiritual values and who are able to take their place as well-rounded contributors to our society." Br Peter Ryan, fsc is the Principal of Oakhill College. Its address is 423-513 Old Northern Road Castle Hill NSW 2154 Australia. As an alumnus of De La Salle - University, Manila (DLSU) and also an educator at De La Salle - College of Saint Benilde, Manila I emailed Oakhill College that I intended to visit the campus and hopefully personally meet the Brothers. 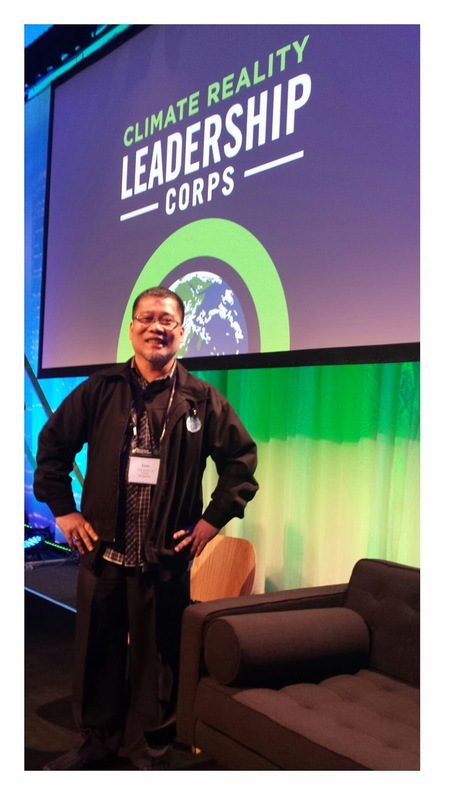 My former Chairperson in DLSU Religious Education (a graduate school), Brother Manuel Pajarillo FSC, now the Director of the Lasallian International Center (CIL) in Rome, Italy told me that there are many Lasallian Brothers from Australia that were assigned in Philippines, like Brs. Gary Wilson, Tony Cummins, Mark McKeon, Malachy Yates, Paul Toohey, Ambrose Payne, Harry Reynolds, Gerard Rummery, John Pill. Claire Sandercock, PA to the Deputy Principal, told me that the College is closed from June 30, 2014 to July 13, 2014 for the school holidays. She told me that she will forward my email to Br Ray, for future reference. On July 1, 2014, my last day in Sydney before I went back to Manila, I asked my friend's husband to bring me to Oakhill College campus. 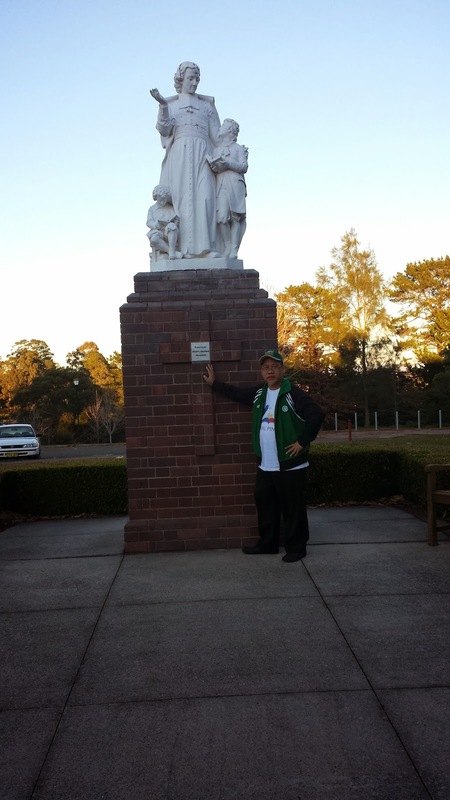 I felt proud and humbled to visit and be in a Lasallian School away from my home country.